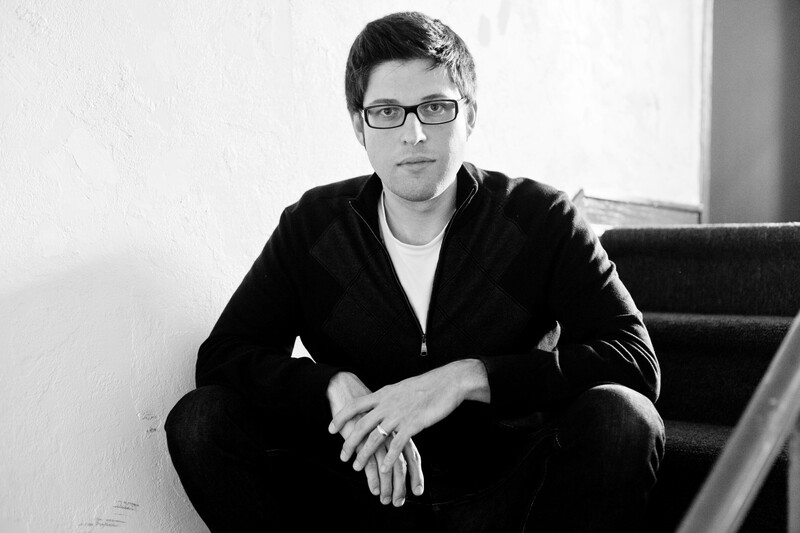 Episode 89: David James Poissant! Episode 89 of The Drunken Odyssey, your favorite podcast about creative writing and literature is available on iTunes, or right click here to download. Plus Max Bakke writes about Nick Hornby’s High Fidelity. Read David James Poissant’s “I Want to be Friends with Republicans” here. OST’s William Shakespeare’s Julius Caesar can be seen from March 19 – April 20, 2014. Go here for more details. 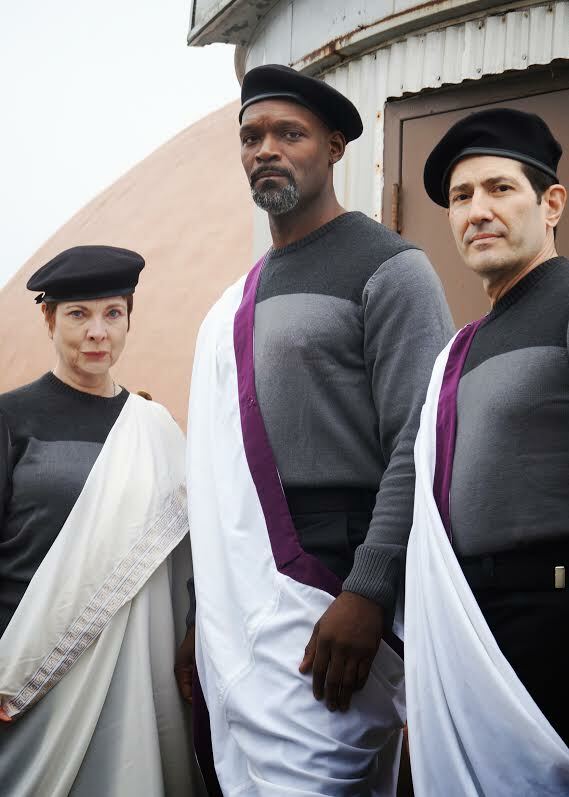 Anne Hering, Esau Pritchett, Paul Bernardo, from Orlando Shakespeare Theater’s forthcoming production of Julius Caesar.